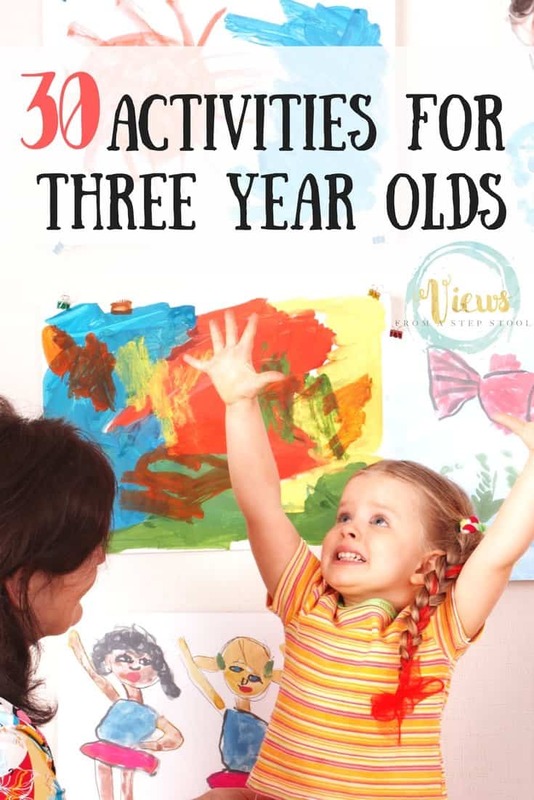 Three is such a special age in the life of a child. 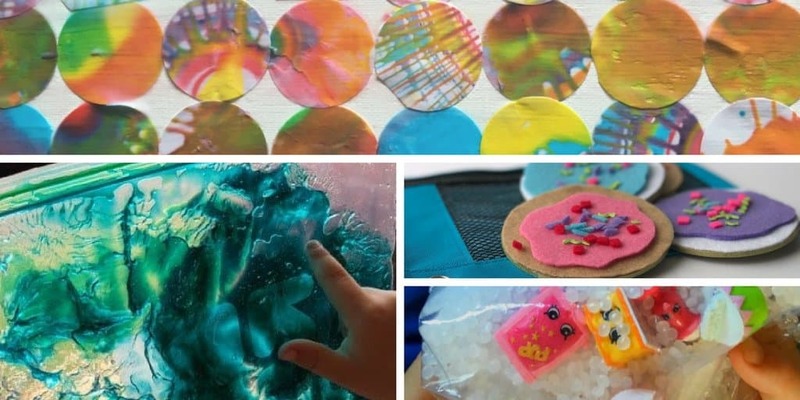 It is a time for exploration and creativity and a jump in independence and ability to follow instruction. 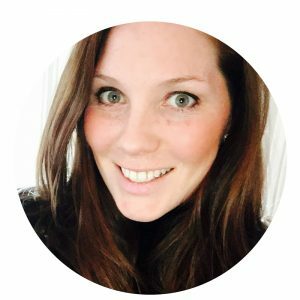 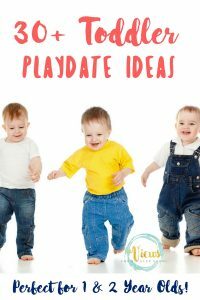 The days of the ‘terrible twos’ are in the rearview mirror and your little one is ready to tackle this next step in development. 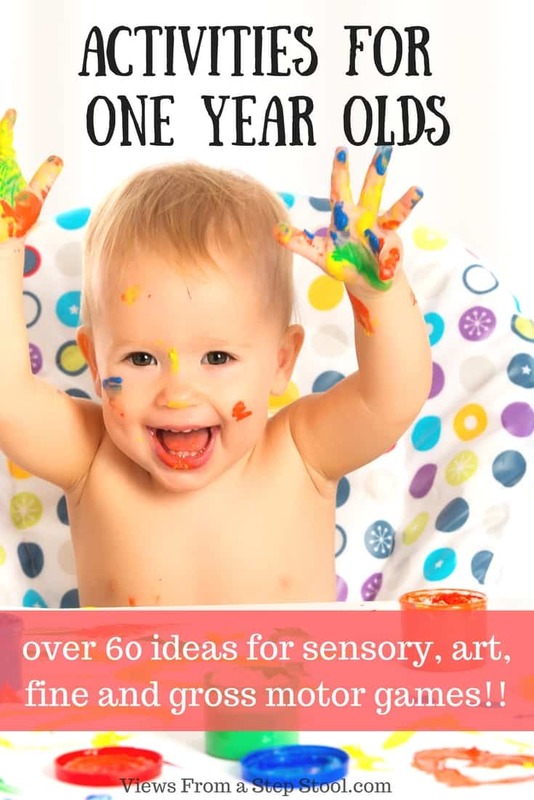 In the previous posts of activities for one year olds, and activities for two year olds, I chose those which were considered safe for toddlers. 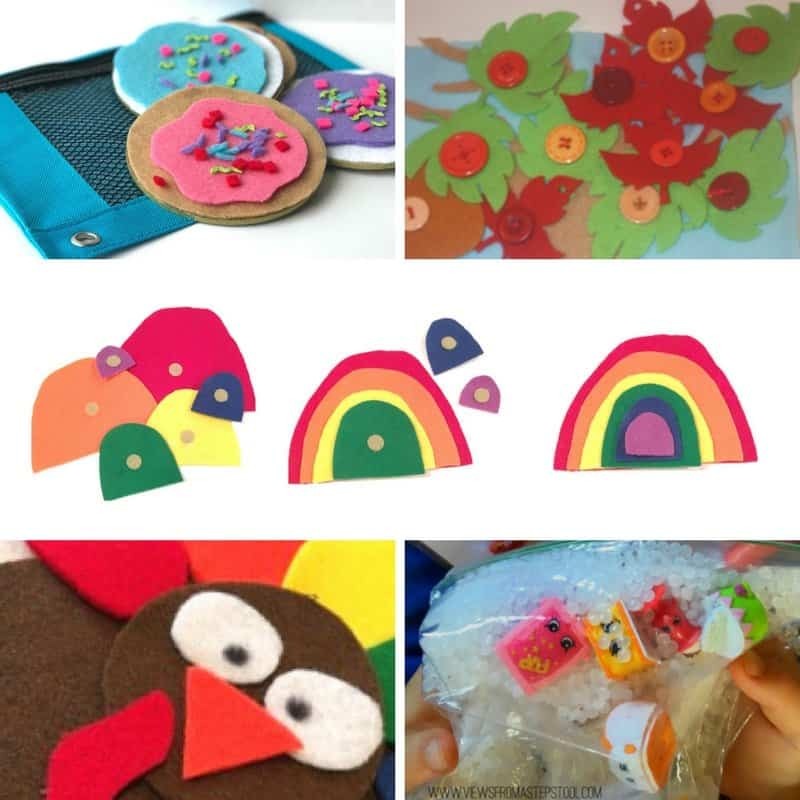 Crafts and activities with edible items or larger materials to avoid choking hazards. 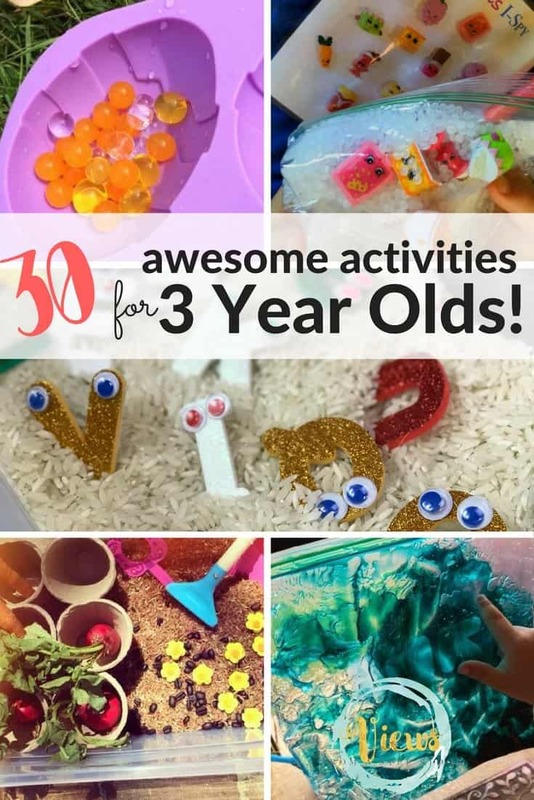 Three year olds are more capable of smaller fine motor tasks and have the ability to focus for longer amounts of time. 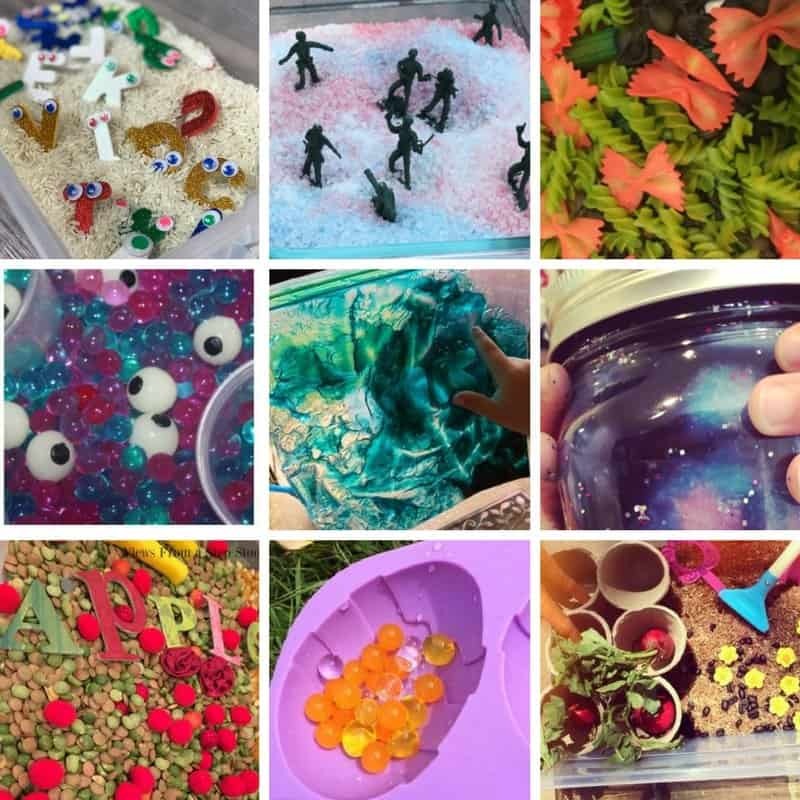 From science and sensory play, to arts and crafts, these are some really awesome activities for 3 year olds! 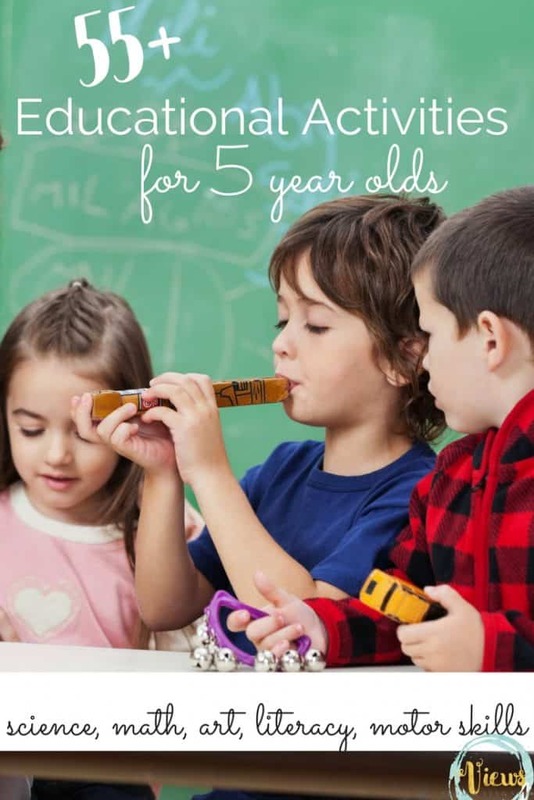 Don’t forget to check out and pin this list of activities for 4 year olds too! 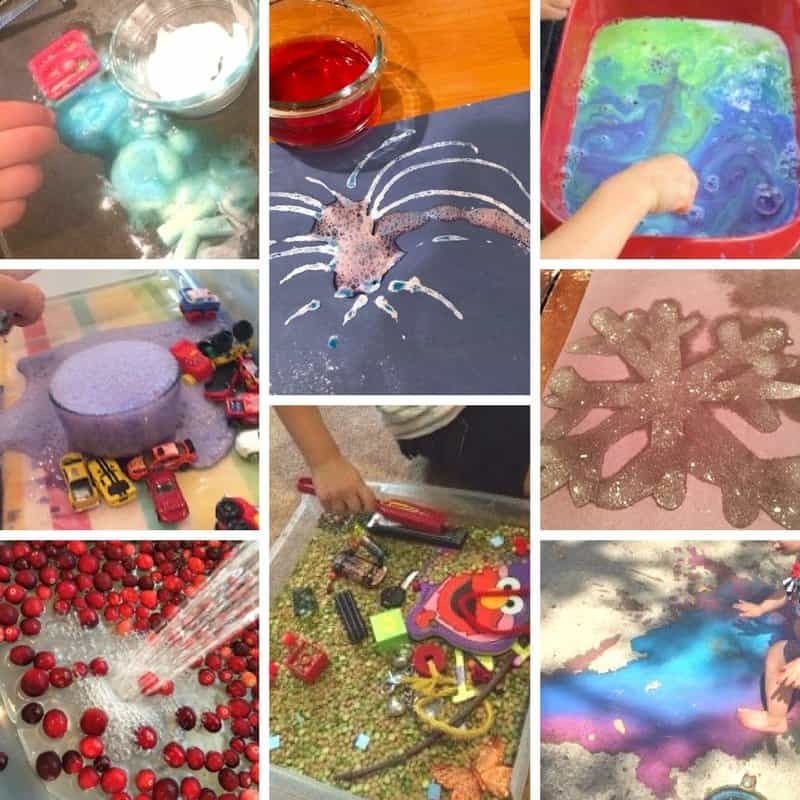 While science projects, sensory play and arts & crafts are all great for learning through play activities for 3 year olds and are excellent for keeping them busy and engaged, a large part of raising or working with three years olds is managing big emotions. 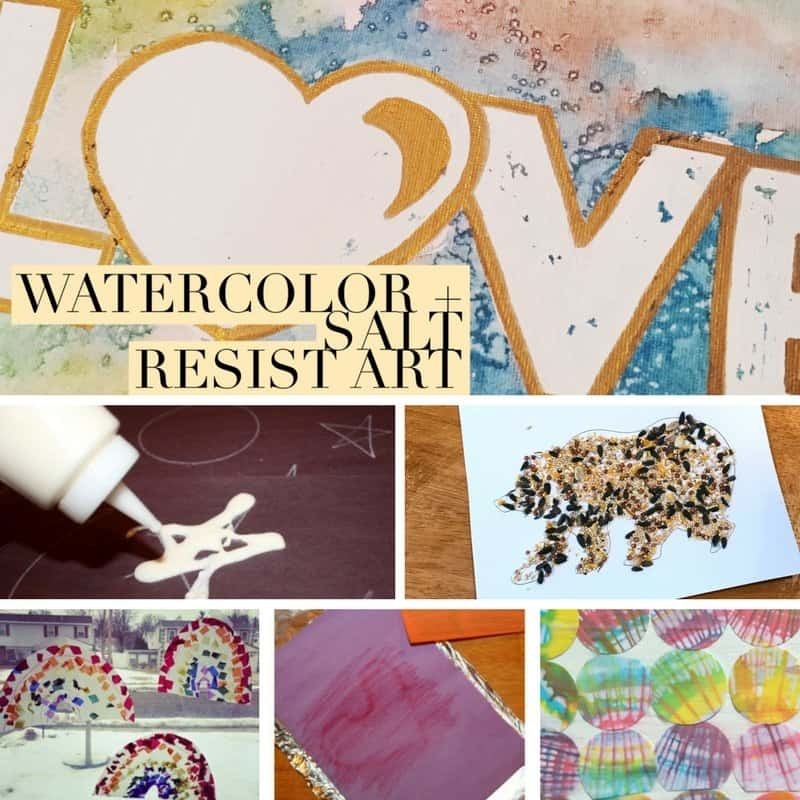 Here are some of our best resources for this! 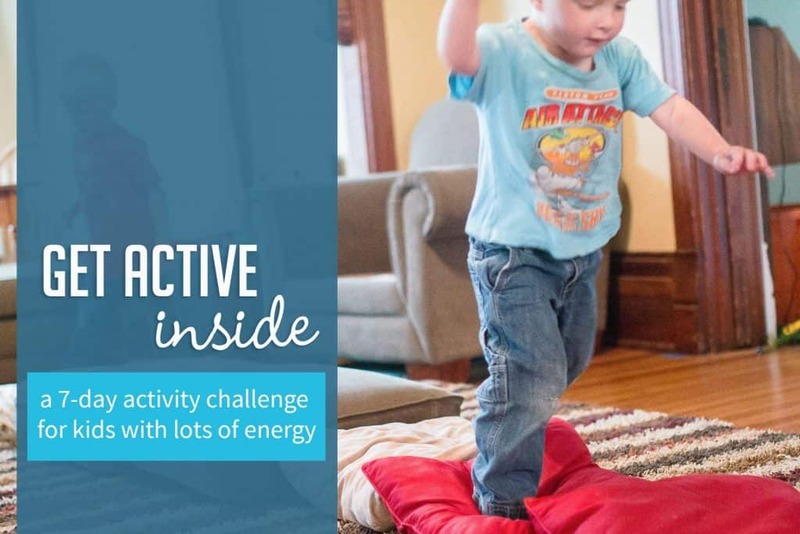 RELATED RESOURCE: Stay busy with this FREE 7 Day Challenge! 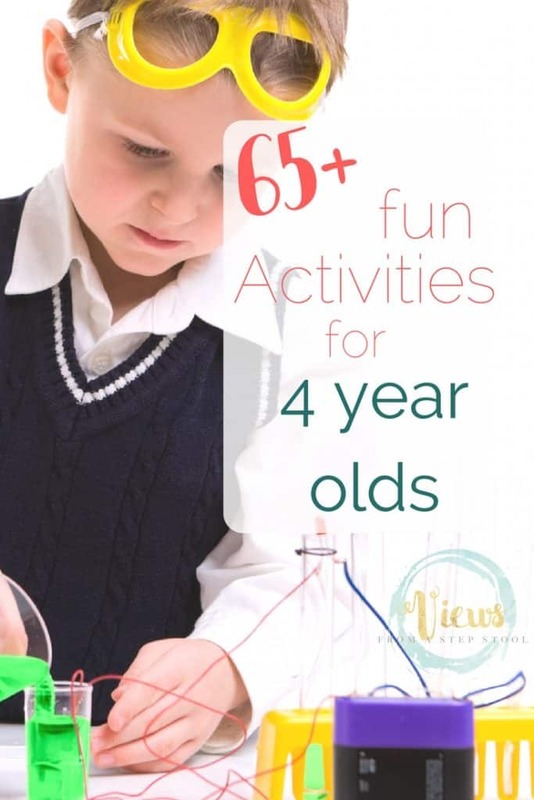 Activities for other ages too! 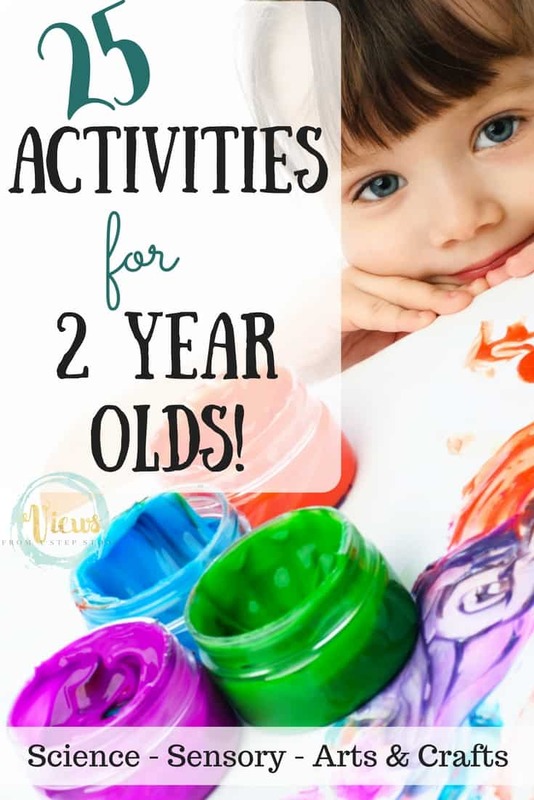 If you have multiple ages to accommodate, younger siblings, or want some more simple activities that your three year old can have fun with, check out our activities for one and two year olds too!